After fifteen --yes, you read that right, fifteen-- days in transit, the first installment of my Indiespensable subscription finally arrived in my mailbox last week! Isn't that a thing of beauty? Waiting for this package was torture: I stalked it via tracking info on a daily basis, and the last five or so days of its trip, as it got shuffled from one South Florida post office to another, were maddening! It was shipped through UPS Mail Innovations, meaning UPS carried it cross-country, and then the USPS took over once it reached Florida. I'm guessing this service helps keep s&h costs low, so I'm not going to complain too much, but yeah, torture! 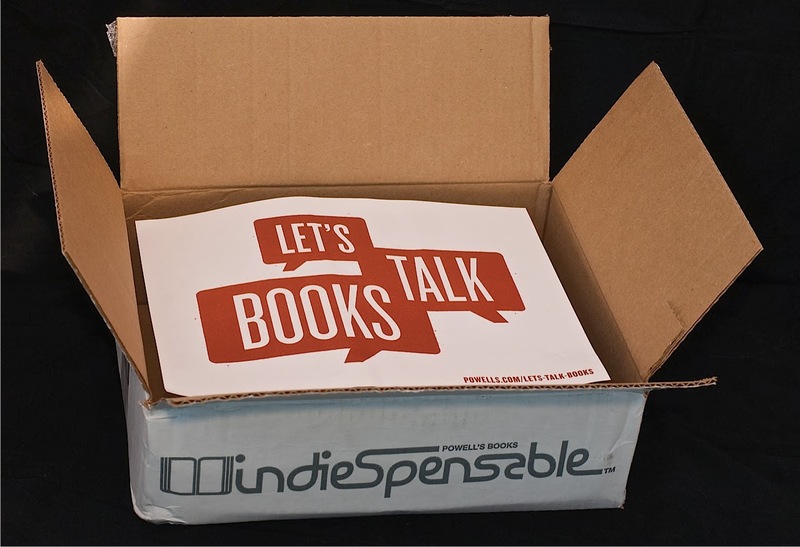 If you guys are new to Indiespensable, think of it as a bimonthly-ish book club for one, or like a really fantastically curated book-based subscription box. 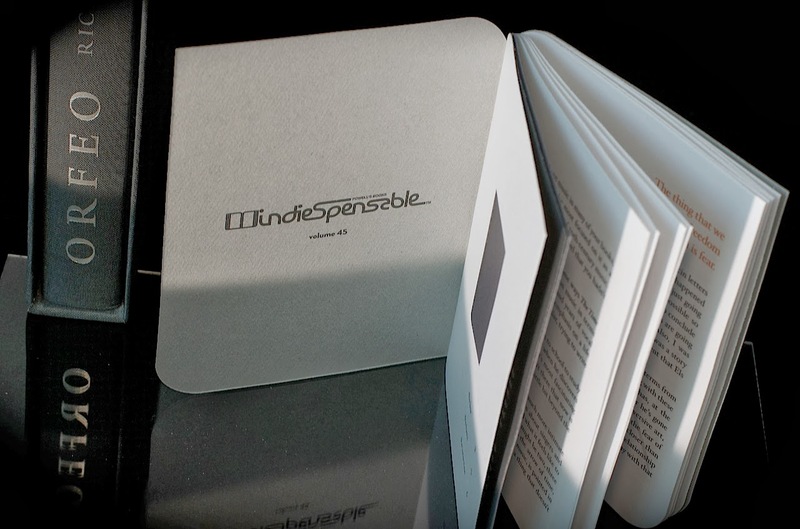 Indiespensable is run out of Portland, Oregon by one of the most important, renowned, and awesome bookstores in the United States, Powell's Books. Every six weeks, for $39.95 (shipping and handling is included in the price), you receive a book selected by Powell's staff, as well as other related mystery goodies. You'll always be able to log onto the Powell's site and see the book you'll be receiving in your next installment, but the the rest of the contents of the shipment are a surprise. A word about the book selections: Powell's takes literature seriously, so you won't be receiving any lightweights here. Selections skew towards literary fiction and new releases by contemporary writers, so the quality is across-the-board excellent. Be warned, though: if you're into romance, Bridget Jones, genre fiction, or non-fiction, you're not going to find it here. Not only will you get a great read, but the particular edition you receive will be unavailable outside of Indiespensable. 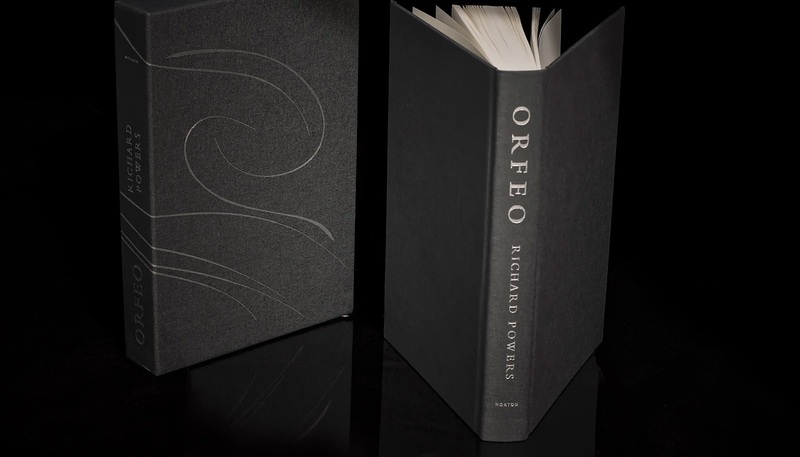 For example, this month my selection, a first edition, came in an exclusive (and gorgeous) slipcase, and was signed by the author. If you're a book lover, this sub box = catnip. I mean, its very name, a play on independent (as in bookstore or publisher) and irresistible, couldn't be more on-point. That's the novel next to its slipcover. A very elegant duo. I haven't started reading Orfeo yet because I'm in the middle of ?uestlove's autobiography, Mo' Meta Blues, and I guess you could call me a novel monogamist (one book at a time, thank you). I'm excited to get into it, though: early reviews are largely positive, and besides, Powers had me at music and science. Bonus Indiespensable items are not always edible like they were in this installment. 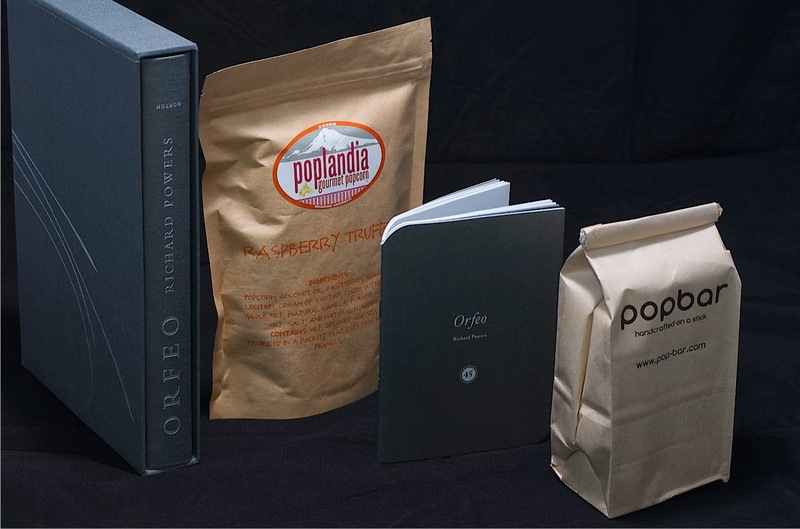 On the Powell's website, where you can look through previous sub shipments, I've seen them range from stationery to additional books to Powell's merch (I covet their tote bags!). But honestly, I couldn't have been happier to get these sweet treats in my box. 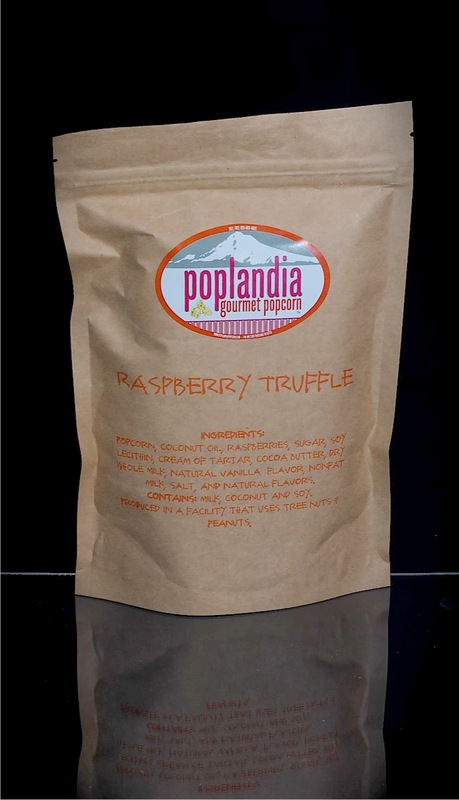 This raspberry truffle popcorn by Portland's Poplandia is to die for, coated in raspberry sauce and sprinkled with mini raspberry chocolate cups. And I'm always happy to see hot chocolate on a stick in a sub box (or anywhere, for that matter)! 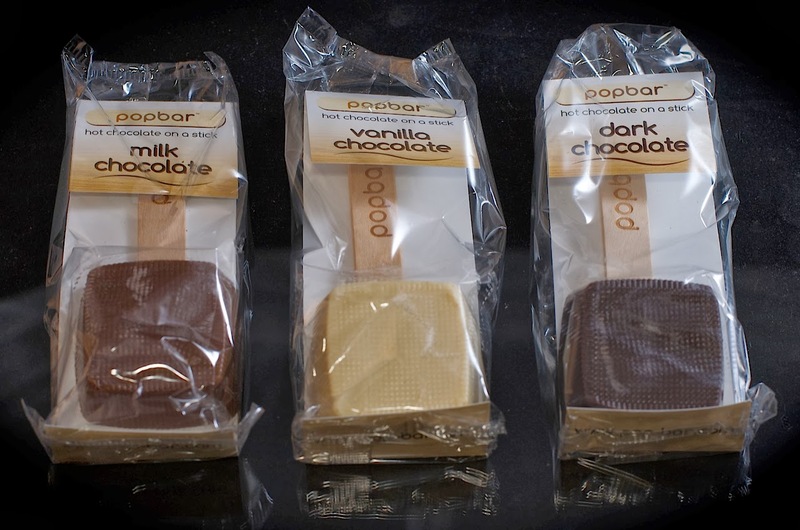 These Popbar goodies dissolve in hot milk and make ridiculously rich, velvety hot cocoa. Milk, vanilla, and dark chocolate on a stick. 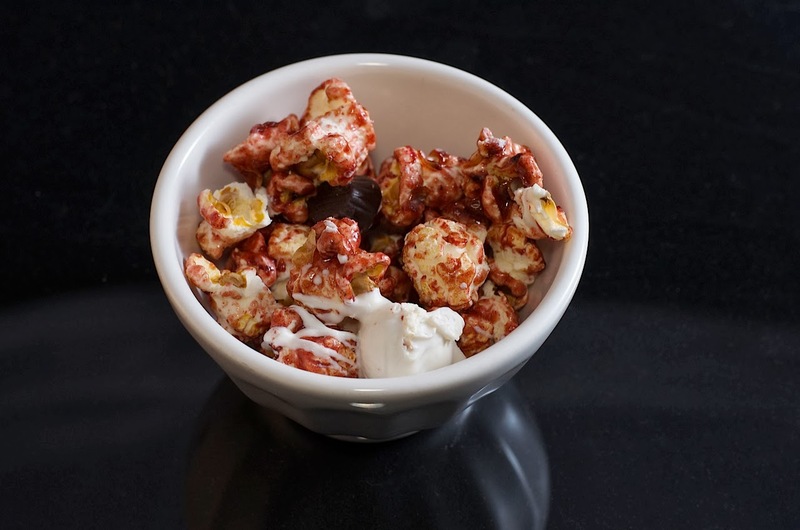 This was a fun and thoughtfully curated package, perfect for a wintry weekend indulgence: couch, throw, Orfeo, mug of hot chocolate, and bowl of gourmet popcorn, I've got you in my sights! Soon! What did you guys think of Volume #45? Is anyone already an Indiespensable subscriber? 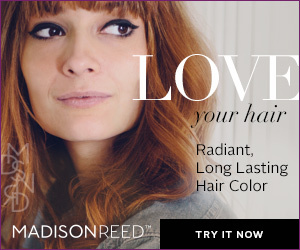 If so -- is it really this amazing every single time?! Haha! It does look really official, huh. :o) The only other book box I can think of is Book Riot Quarterly (at quarterly.co). Have you heard of and/or subscribe to it? I signed up to get the next installment (my first), which ships out next month, I think.